Now that AspDotNetStorefront has moved to a frequent, regular release system for new fixes and features, there's more value than ever in our annual 'maintenance' subscription. 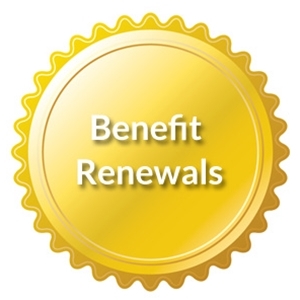 Always renew your 'gold benefits' to take advantage of the roadmap. Nothing to renew? Buy a new subscription with the 'trade-up program'. The terms of this recurring subscription are here.